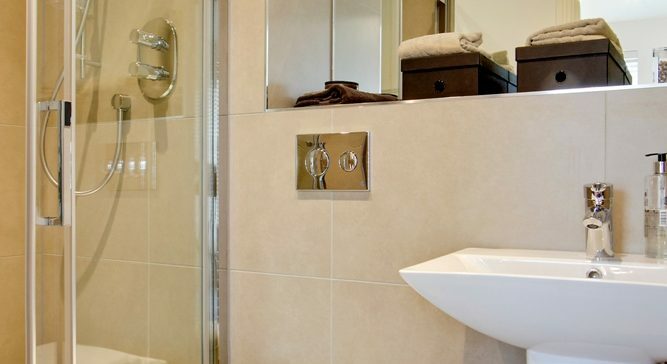 This prestigious development, consisting of 76 residential houses and apartments, is located close to the river Thames in Mortlake within the London Borough of Richmond-upon-Thames. The development achieved Code for Sustainable Homes Level 4 through the use of renewable technologies including mini CHP communal boilers, PV slates, solar thermal panels, Mechanical Ventilation with Heat Recovery and enhanced building fabric. The scheme also incorporated social housing so the units were designed to comply with HQI Standards.